Mixx it up and stroll on! 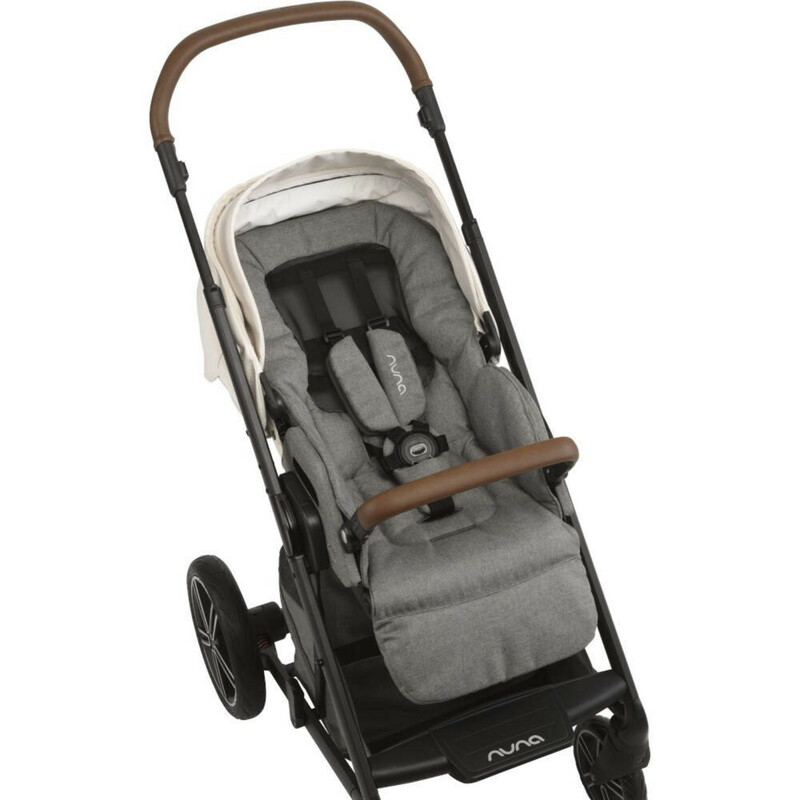 Designed with all the little details in mind, the Mixx Travel System from Nuna is ready for anything. Whether you’re planning an all-day excursion, or a quick trip into town, Mixx is your trusted companion. 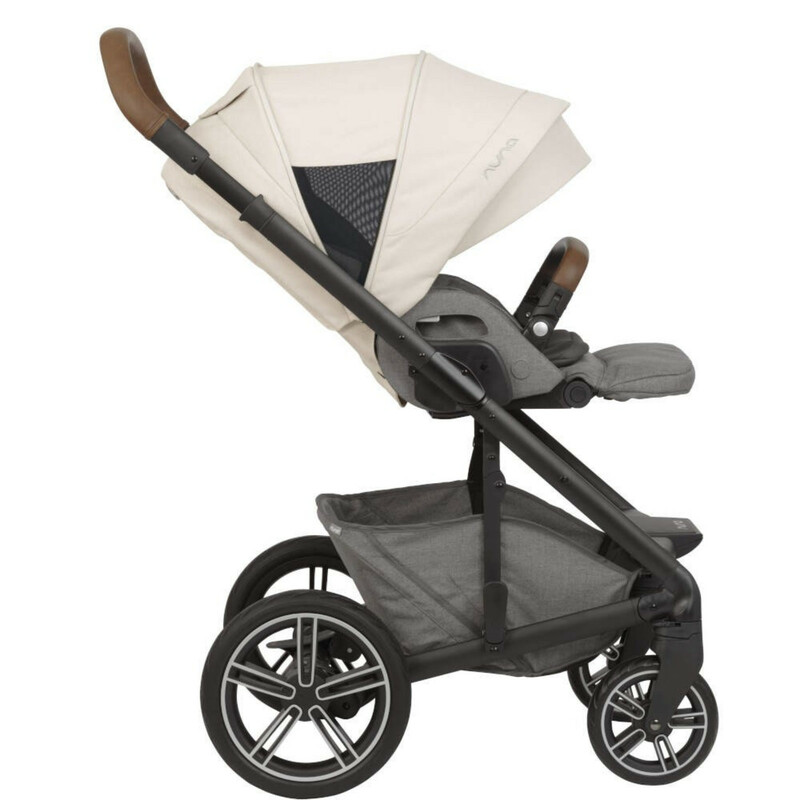 With an easily reversible seat unit, the Mixx can be made to be parent facing or forward facing, depending on what you want. No matter which way the seat is facing, the fuss-free, compact fold can be applied and the quick-click fold lock keeps it securely folded. Once folded, the Mixx can be transported in ‘trolley-mode’ and for an even smaller folded size, the quick-release wheels can be removed so that it can be fitted in the smallest of spaces. The ‘sleeper seat’ on the Mixx reclines to a flat position for laid-back lounging and is suitable right from birth. The backrest has the option of 5 recline positions and the luxe leatherette handle is adjustable in height for different users. Ball bearings within the front and back wheels provide excellent manoeuvrability, whereas the all-wheel suspension (including rear run-flat wheels) is great for all types of terrain. 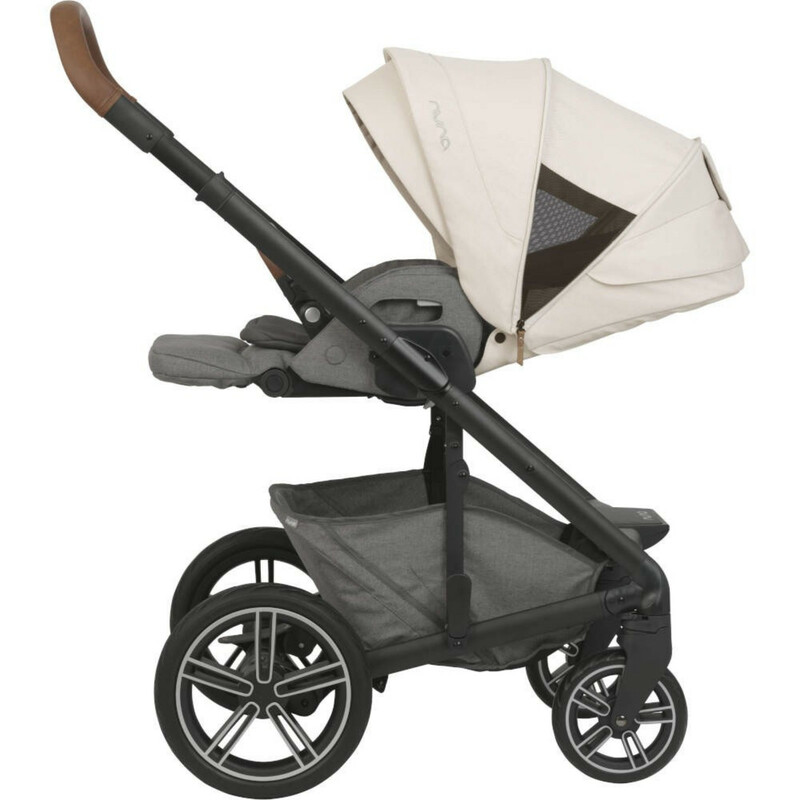 Included, is the unique Mixx Carrycot designed to perfectly compliment the Mixx Pushchair. 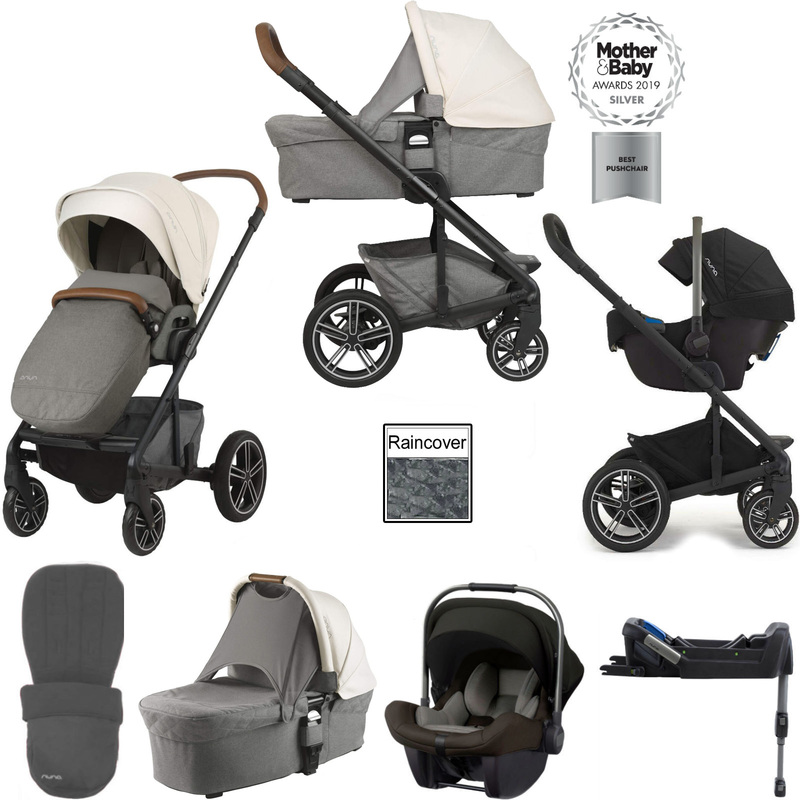 It can be attached to the Mixx pushchair frame in order to create a wonderful lie-flat pram which is suitable from birth. 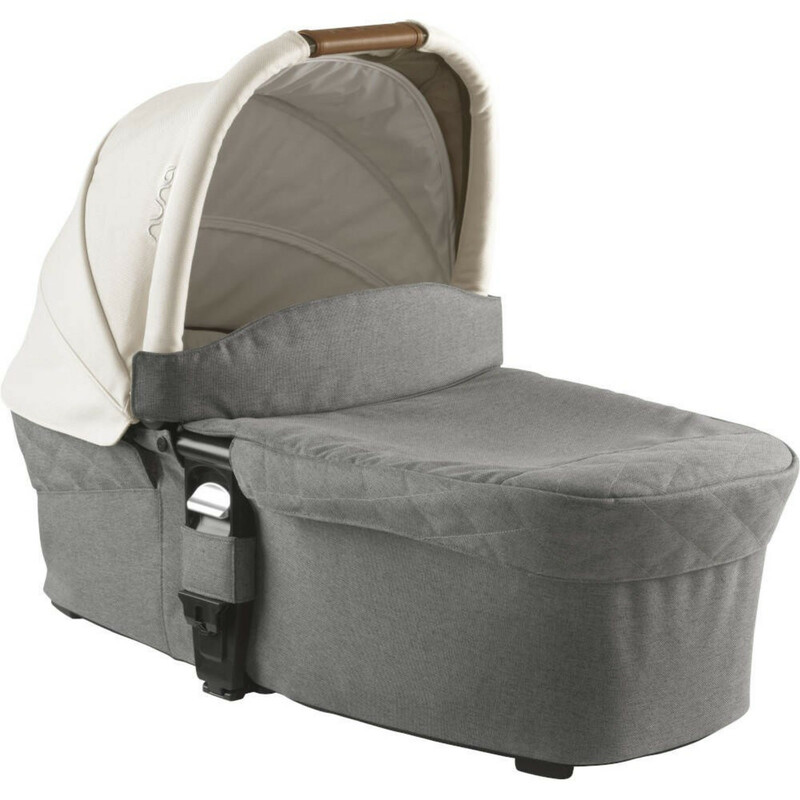 Offering your baby a safe sanctuary of solace, the carrycot includes a raincover and a revolutionary dream drape™ sun shade system that gives your little one extra protection from the elements and better ensures uninterrupted shut-eye. 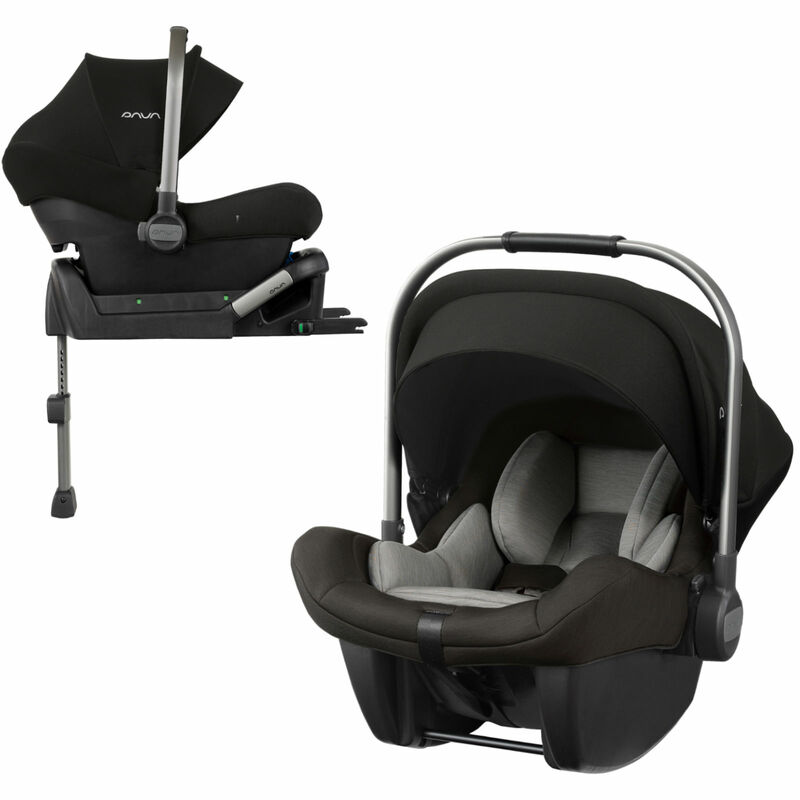 Luxurious and ultra-lightweight, the included Pipa Lite LX Group 0+ Car Seat provides a high level of comfort and safety when out and about with your little one. 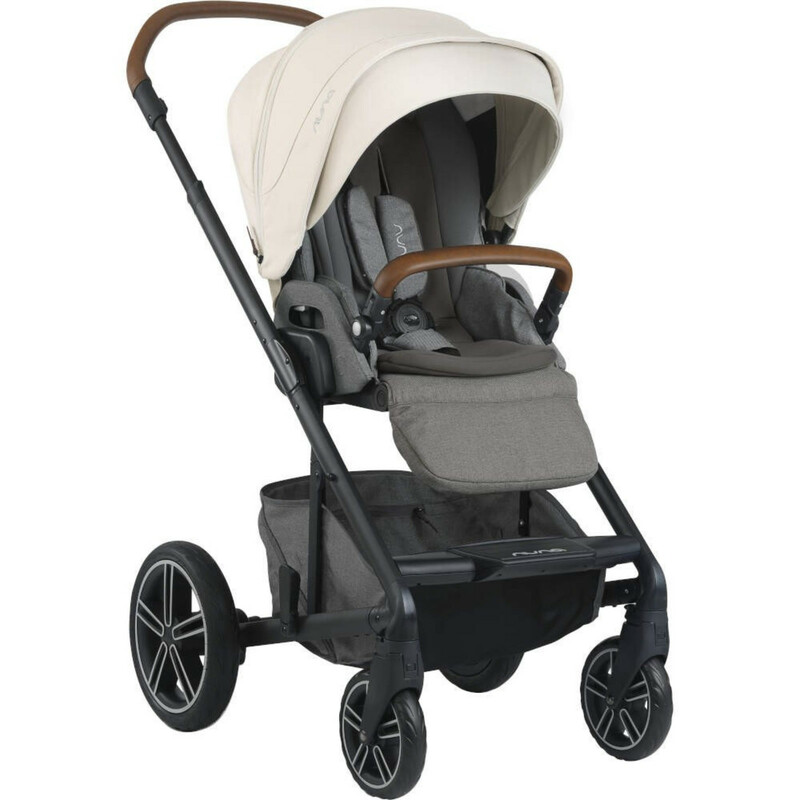 Suitable from 0-13kg (0-12 months aprox) the Pipa Lite LX is made up of plush Merino wool and Tencel lyocell fabrics and comes complete with a deluxe leatherette carry handle. 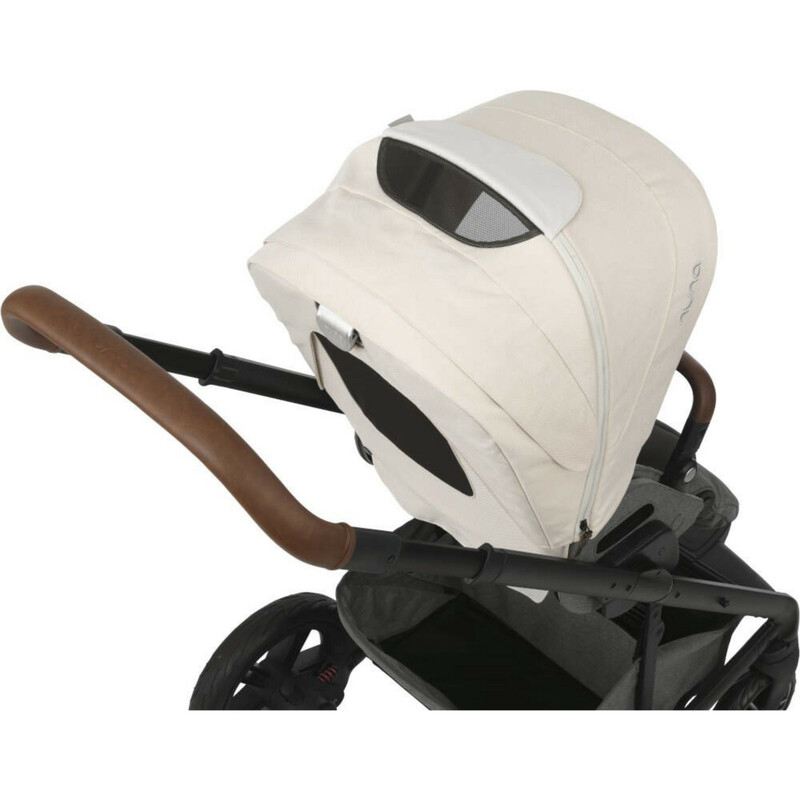 Featuring removable infant support and a full covering canopy with flip out eyeshade your baby will travel in comfort and style. The isofix base (also included) connects to the Isofix mounting points in your vehicle for a smart, simple true-lock installation. For ease of use and peace of mind, the isofix base has indicators in both the seat and the stability leg to ensure you have a safe and secure fit every time. 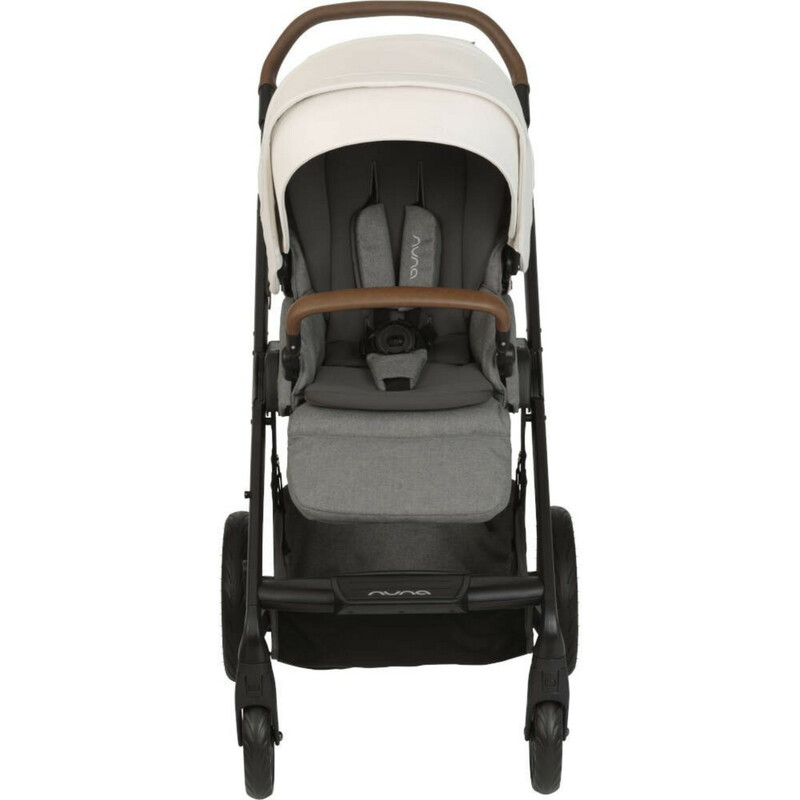 The base features a built in crumple zone that means less force is transferred to your baby in the event of a crash and the handy release button makes switching vehicles an absolute doddle.